I’m back in the game, folks! The past number of weeks have been fairly busy over in my neck of the woods. With playing tourist in my own city for a little bit, then having one of my closest friends come for a visit, things have been jam-packed full of fun and I can’t wait to blog about everything. I took SO many pictures of touring around San Jose, then heading off to Yosemite, which was a feat all in itself to even get there. My GPS was definitely on something. I’ve been feeling a little homesick for Newfoundland, and while I am still looking at flights for going back in April-May month, I thought I’d finally start making roots down here in San Jose. It still feels funny for me to call San Jose my city. But we’ve been living here for over a year and I wanted to take my husband on a city wide exploration, because the poor fella works long hours and doesn’t get to explore where he lives, like I do on a daily basis. So we got to know our little neck of the woods and became tourists in our own city. A full itinerary was booked to check out museums, restaurants, theaters and even staying at a hotel for the night. You’d be amazed at how much new stuff you find out about your city, just exploring new-to-you places. Now today I’m going to give you a bit of a sneak into what will be showing up on the blog within the next few weeks! I had no idea this place existed. 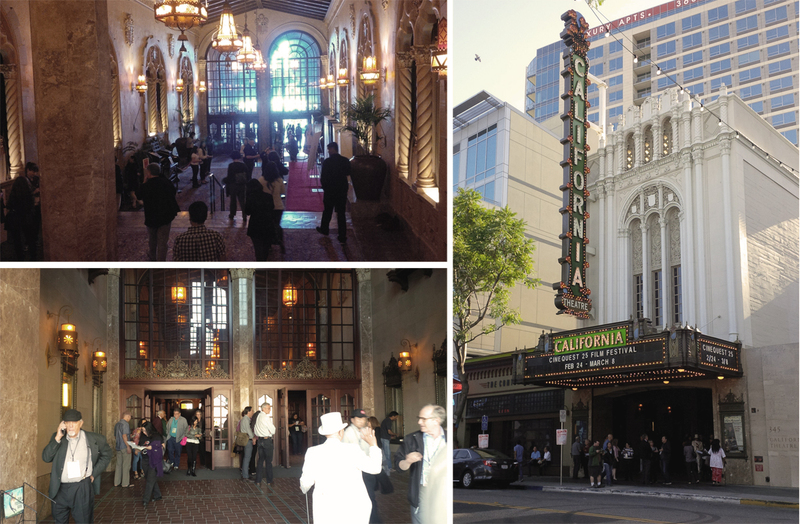 Cinequest is a yearly film festival that comes to San Jose. Check out the incredibly intricate detailing and gorgeous architecture in this building! So lucky to have had the chance to sit here and watch a few films. I know my Dad (a retired Architect) would love to see this spot in person. 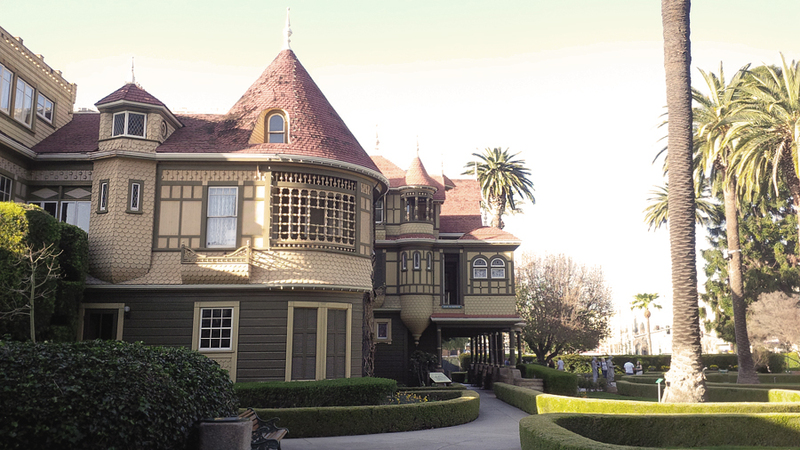 We’ve driven past the Winchester Mystery House quite a bit since moving to the United States, and finally had the chance to go inside and do a tour. Definitely a must-do when you visit the area. Way too many tiny rooms, so creepy, super weird, but awesome. 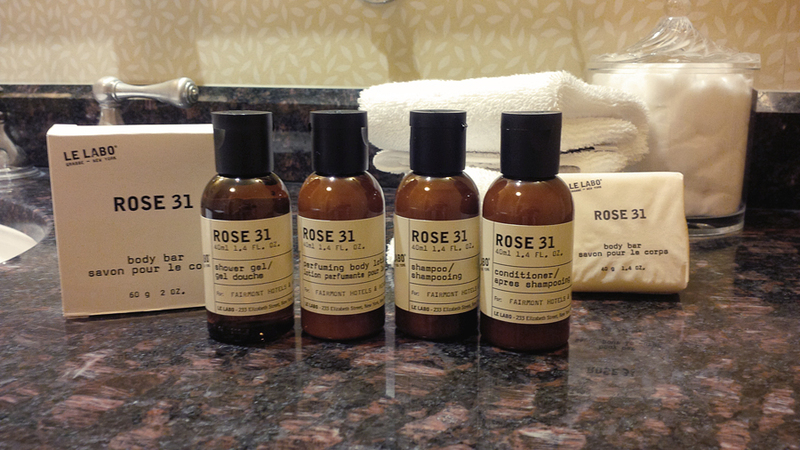 Killer packaging hotel sample sized bathroom products at the Fairmont in San Jose. Sold. I’d totally buy it, especially to give to my guests when they visit our house. 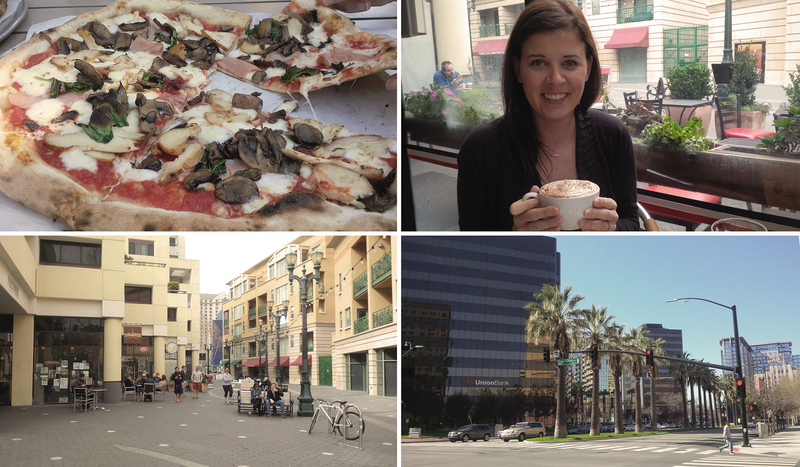 Delicious food in downtown San Jose, enjoying the fun European-feel walkways, and I can never go without photographing a set of awesome looking PALM TREES. 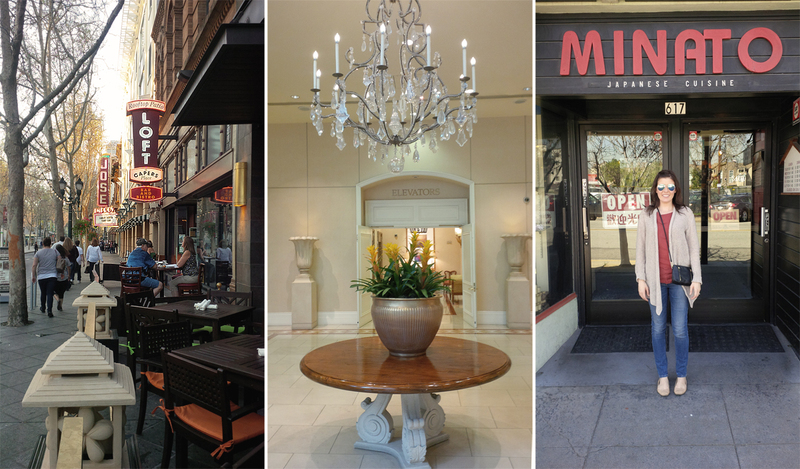 So many restaurants available in downtown San Jose. Almost equivalent to the amount of bars per street in my home city of St. John’s Newfoundland. In that middle picture check out the lobby of one of the towers at Fairmont San Jose (fancy smanchy looking right?!) and finally the last pic is my first time at a Japanese restaurant! Of course, I ordered chicken. Typical! All that and more, coming to the blog soon! When is the last time you had a staycation, let alone explored your own city? It looks like a fun staycation. We did something similar last week when the kids were out for spring break. I’m new to this area so we decided to check it out and the surrounding towns. It’s not nearly as fun and beautiful as San Jose but it was a fun time. It looks like you had a wonderful time. I need some type of fun time in my life. I have been so busy working that I have not been able to take out anytime for myself. I absolutely love staycations! My family lives just outside of Atlanta, and there’s no shortage of things to do. Don’t get me wrong. I love to travel, but sometimes a day trip is plenty. I love having staycations in our town of Chicago. Even though I have lived here all of my life, there is always something new to explore. Here’s to hoping that this trip made you love your new home even more! I am in need of a staycation, and yours looks like it was so fun. I love how you explored your new home city and did so many fun things. My only suggestion for your next staycation is that you try sushi instead of chicken. Looks like a fun-filled adventures for you guys. Our city is very small so not so many things to see around here. We go to nearby places to see interesting things. Can’t wait to see some more of your posts next time. All of these activities look like a ton of fun! 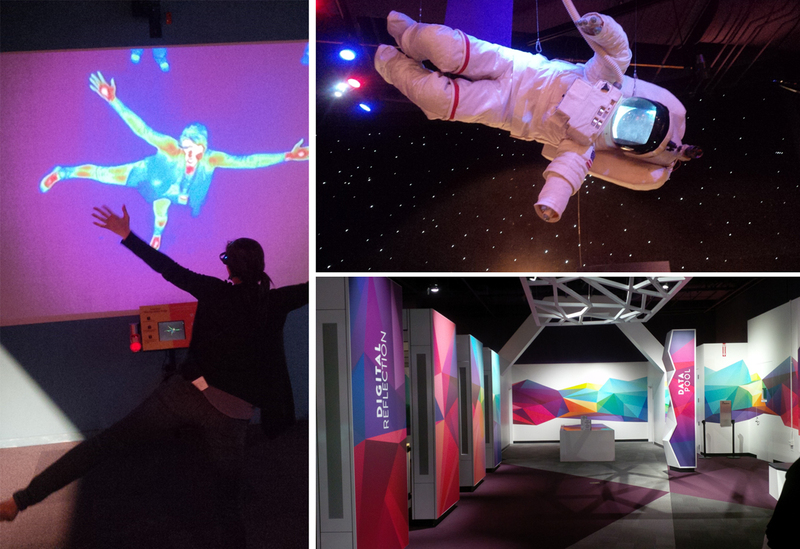 The thermal exhibit looks interesting. I can’t image how funky my image would look! :) I have lived in Minneapolis for 10 years and still have yet to experience all of the fun attractions. There is even a gangster tour- I guess Minneapolis/St Paul was a hot spot for gangsters back in the day. Amy Kelsch @ItsAMindfulLife recently posted..The Mindful Shopper is the Winner of The 2015 Blogelina Blog Beautiful Award! We try to do at least one staycation a year! I love trying to find something new to do in our area that we have never done before and new restaurants! We have found new favorites from staycations before. Oh I can’t wait to read more about your staycation adventures! I’m a huge supporter of staycations; last year when I was still living in L.A. I did the same thing in a different part of the city! By the way, this is a good reminder I still haven’t been to the Winchester Mystery House despite passing a billboard announcing the exit hundreds of times as a kid. 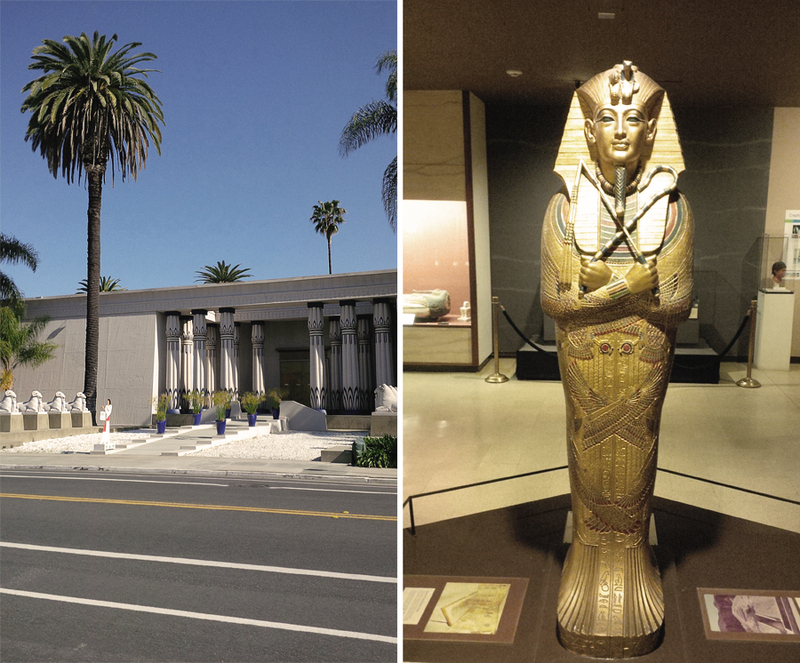 I have, however, been to the Rosicrucian Egyptian Museum on a class field trip. I forget how many kinds of museums exist in the Bay Area! I’ll wait to hear your reviews on the three. I love letting my guard done, and traveling around my city like a tourist with my children. I discover some of the best hidden gems in New York City this way. Seems you did the same in San Jose, so much fun! It looks like you had a wonderful time. Sometimes it’s from to have a little vacation in your town. There are so many places to visit that many don’t know of depending where you live. I live in Philly and I can tell you there are so many please to go and exhibits to see. I loved the photos you shared! Looks like you had fun!